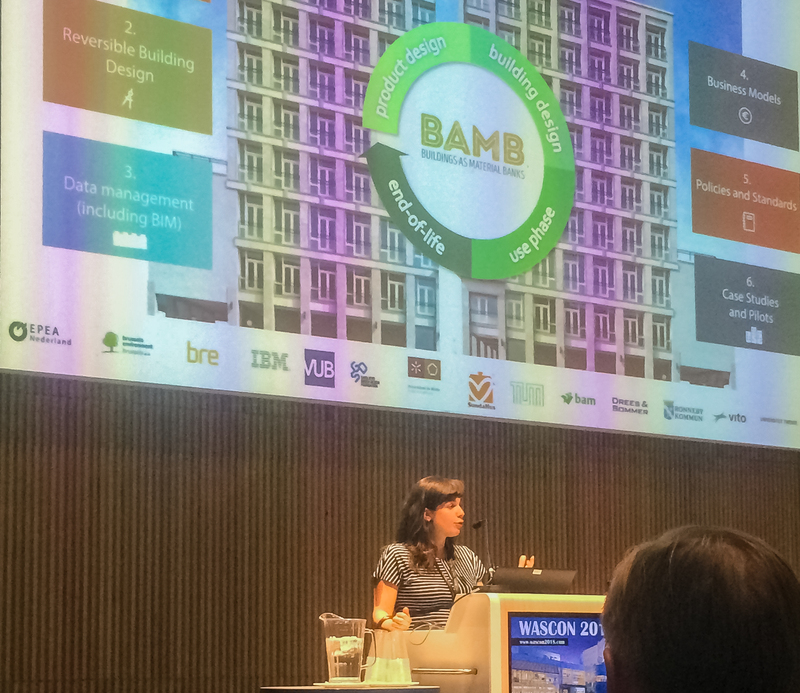 BAMB took part of WASCON 2018 “No cradle, no grave – Circular economy into practice”, the 10th International Conference on the Environmental and Technical Implications of Construction with Alternative Materials. 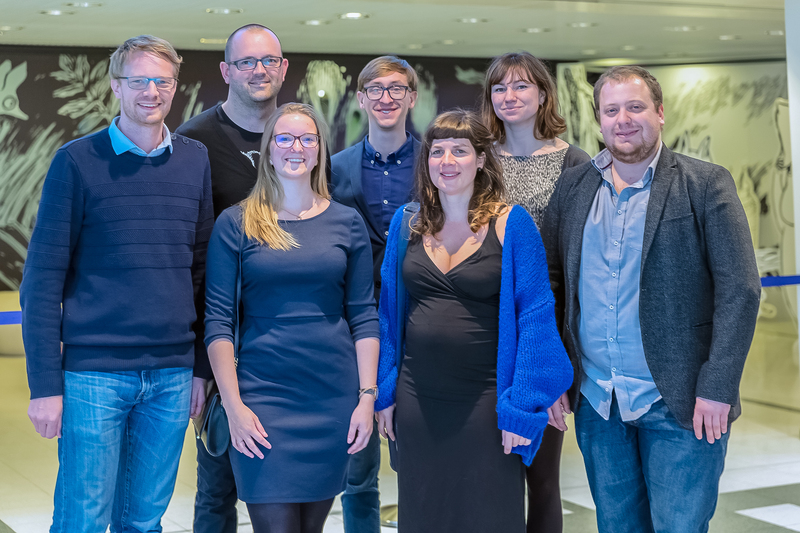 The Project leader for the Belgian VUB partner, Anne PADUART, presented an extended abstract about the Circular Retrofit Lab. The Circular Retrofit Lab is one of the 6 main pilots of the BAMB Project.